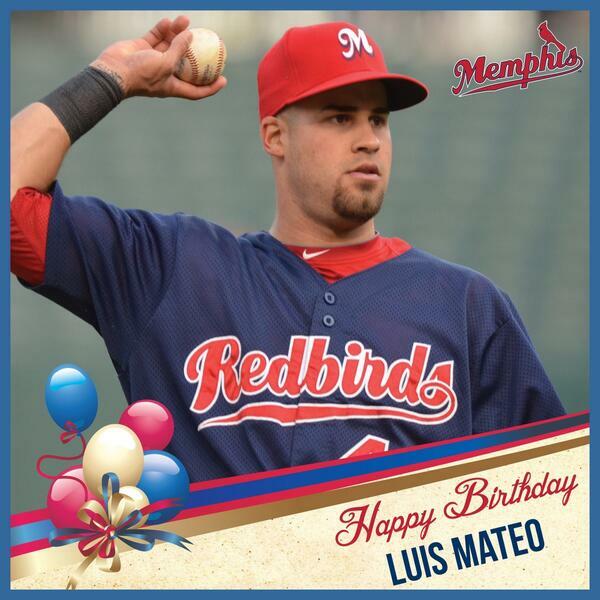 In the midst of his seventh professional season, Luis Mateo turns 24 today. The Redbirds’ infielder started celebrating early last night in Colorado Springs when he collected three hits and scored two runs. Happy birthday Luis!